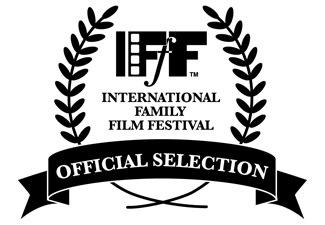 We are proud to announce that our award-winning short film, Fashion Feline – The Movie, has been accepted into the International Family Film Festival in the Youth Fest division Oct 22! We are so excited to be able to attend in person. It would be awesome if you come out and support us. All-day tickets to Youth Fest are only $25 on EventBrite, or you can just purchase a Fashion Feline ticket there for $10. ⟵We Won Best Picture and Best Actress!! !